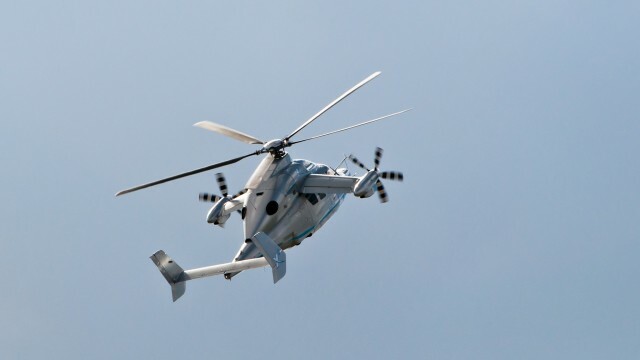 Eurocopter X3 (F-ZXXX) high-speed helicopter. 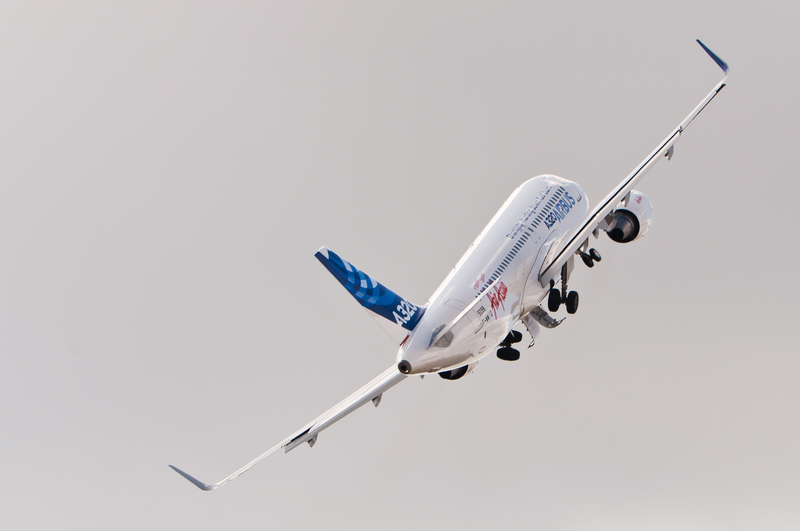 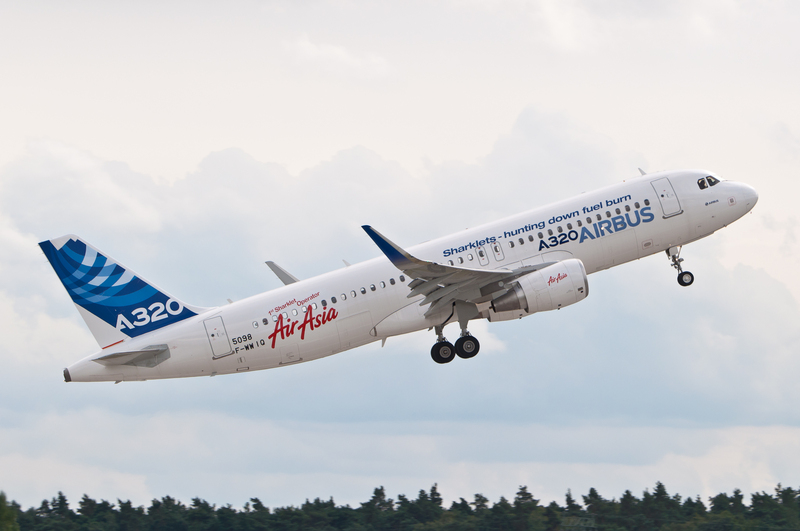 The first presentation of the new sharklets on an Airbus A320. 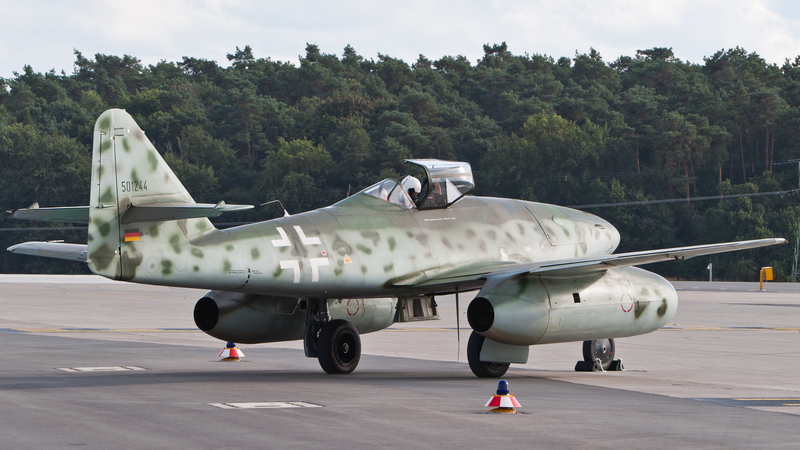 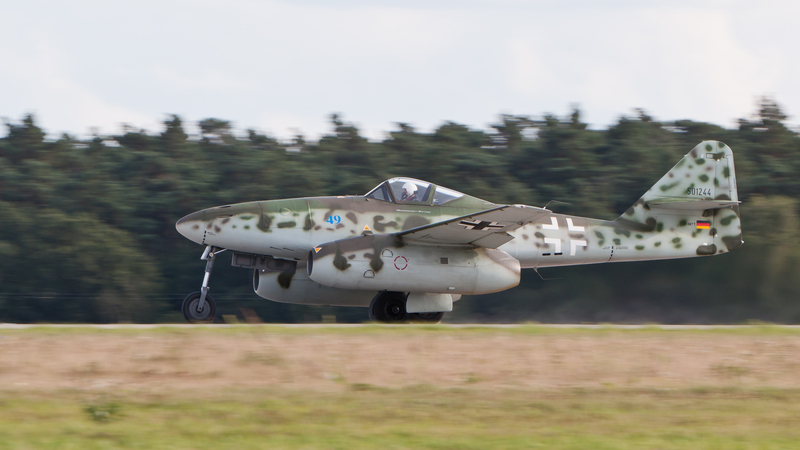 Messerschmitt Me 262 replica, maintained and restored by the Messerschmitt foundation, about to fly a display. 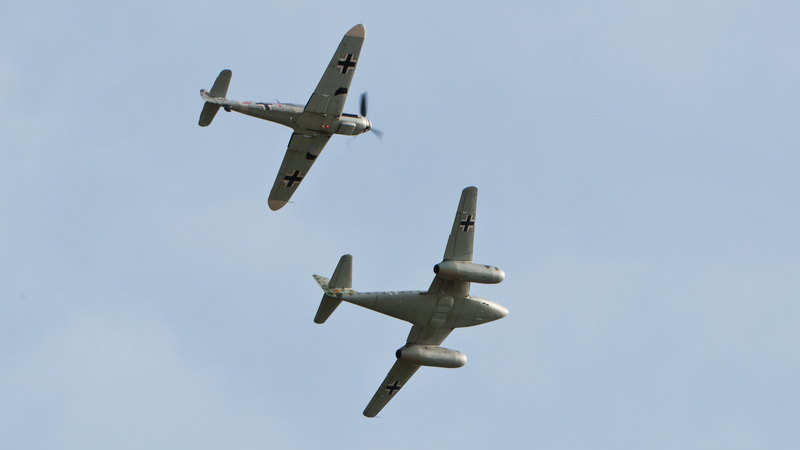 Messerschmitt Me 262 replica and Bf 109. 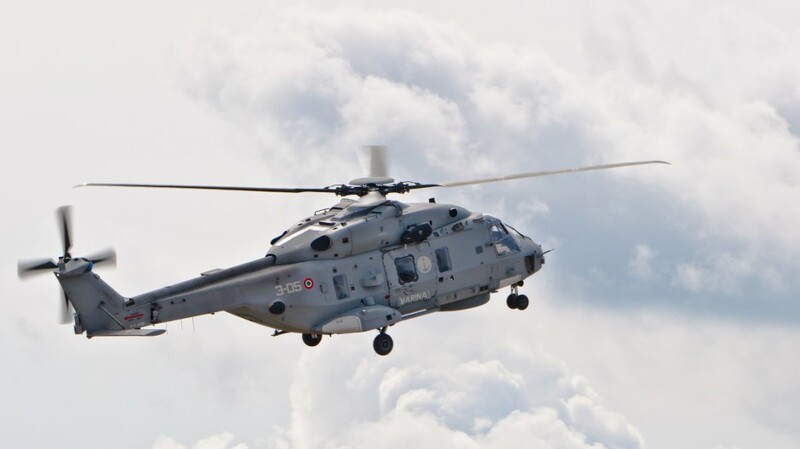 NHIndustries NH-90 of the Italian Navy flying a display at ILA Berlin Air Show 2012. 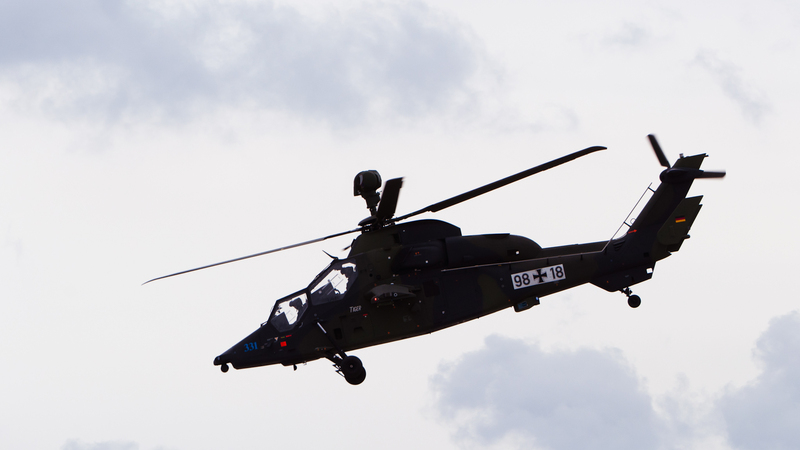 Eurocopter EC 665 Tiger UHT of the German Army. 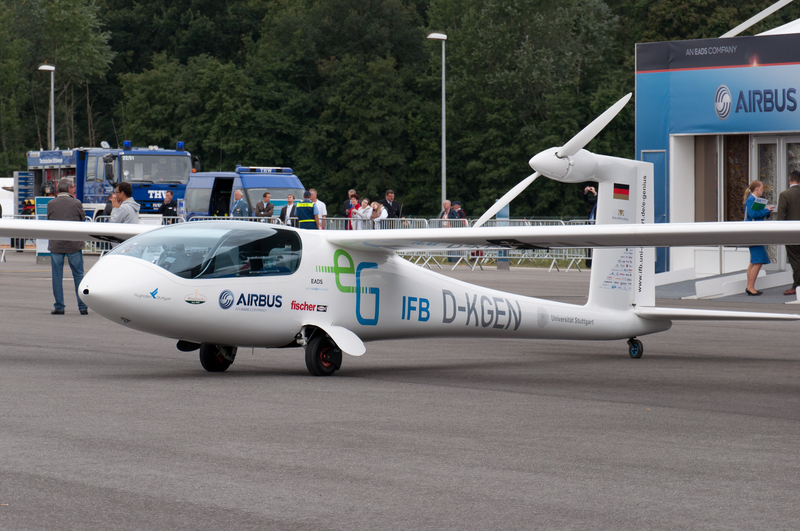 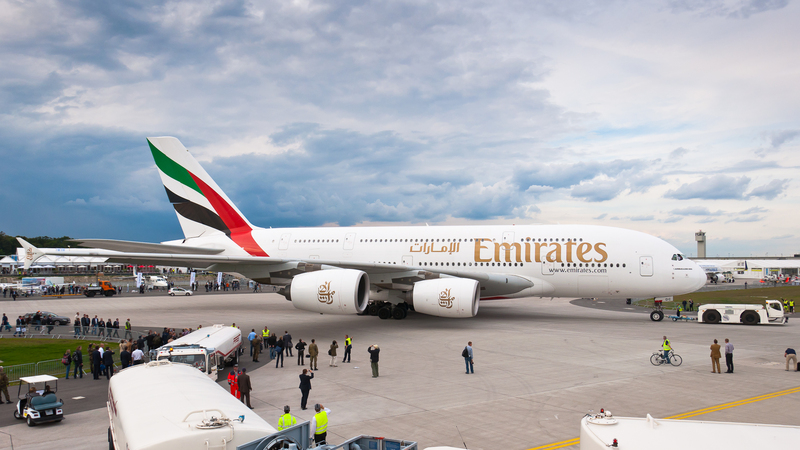 Emirates Airbus A380 (A6-EDC) leaving the show on the third day of ILA Berlin Air Show 2012.
e-Genius: A manned electric airplane built at University of Stuttgart (by Institut für Flugzeugbau, Universität Stuttgart), winner of the Lindbergh Prize and second in the overall standings of the Green Flight Challenge in California (2011).